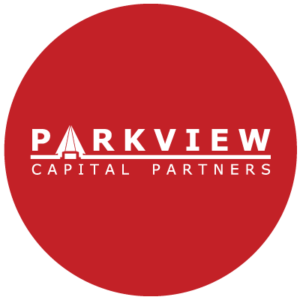 Catherine is Managing Partner of Parkview Capital, with involvements across the private and public company portfolios. Her activities in the private company portfolio include governance, performance monitoring, financial structuring, strategic oversight and strategic implementation. 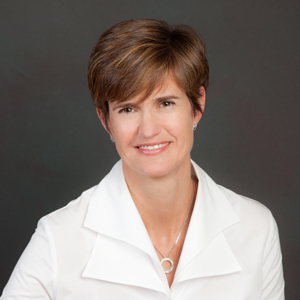 She serves on the Boards of Directors of Parkview Capital, Active Industrial Solutions and Yconic Inc.
Catherine founded a boutique strategic management consultancy, Great Circle Partners Inc, with multi-year relationships with corporate, entrepreneurial and private equity clients. Great Circle provides strategy development, business development, and transaction advice to companies in a broad variety of industries. Morgan Stanley and Company, working within mergers and acquisitions and investment banking coverage in New York and Toronto.